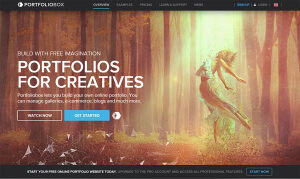 We build our own Portfoliobox website to see how the site performs in our review. We take a look at Smugmug's answer to professional and sleek websites, Smugmug Pro. And here's your host - Zenfolio provide a safe haven for you to store, arrange, secure and sell your pictures. In this age of convenience, a Takeaway Website is inevitable. Gary Wolstenholme takes a look to see if the free prawn crackers are actually any good.